Home / Tulsa Apartments / 2613 E Archer St.
(RLNE4558555) Charming Studio Duplex - These beautiful studio duplexes have finally been completed and underwent a FULL remodel. With brand new windows, floors, appliances, and more, this is the perfect place for you to call home. Schedule a viewing at www.keyrentertulsa.com $495 a month with NO utilities or $595 all bills paid! 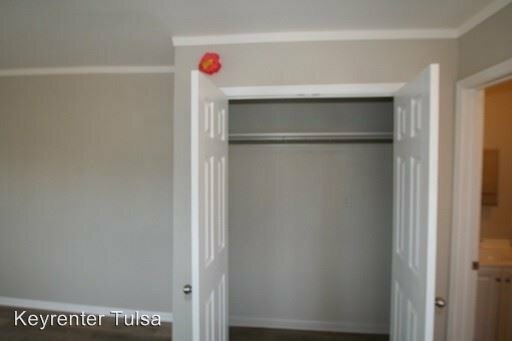 This rental is a Tulsa apartment located at 2613 E Archer St.. The property features a unit type of 1 bedroom/1 bathroom with rent ranging from $495 - 550; the market average is $703.